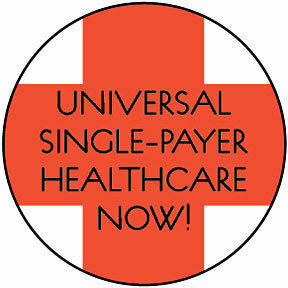 The United States is one of the few developed nations on earth that does not provide some form of universal, single-payer health care. For clarification purposes, when referring to health care, the term universal means that all people within a country have coverage. The term Single-payer usually means that the federal government pays for everyone’s health care, with funding via a payroll tax similar to Social Security and Medicare.